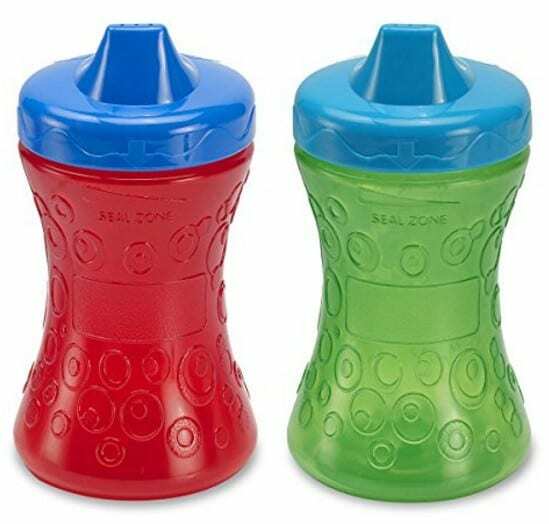 The Gerber Graduates Fun Grips Hard Spout Sippy Cup is on sale for $3.70 at Amazon right now. That is 63% off the list price of $9.99! A great deal for this Amazon best seller!